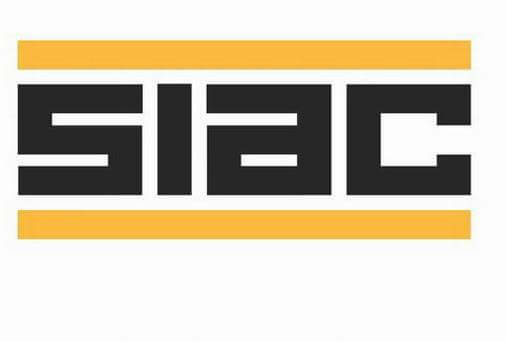 Founded in 1913, SIAC's business has grown through its reputation for delivering quality projects that always meet and often exceed their clients' expectations. This is a philosophy that continues to drive its business forward today. SIAC is now one of Ireland's largest contractors and has built a strong reputation and is growing business in Ireland and the UK. Fifteen energy saving measures with significant potential to reduce electricity use were identified, putting estimated cost savings at €75,000. Opportunities were categorized as low, medium and high payback. A survey was carried out with the aim of identifying high level opportunities for potential energy saving, focusing on the more compelling opportunities. After a full site inspection with a company representative, potential energy savings were documented in a detailed report. The report highlighted potential savings, implementation costs and explained how the measures could be implemented.